Welcome to Part 2 of What is The Best American Whiskey. In the first article in this series we poked a little fun at the idea of anyone being able to tell you what the best of anything is unless they have your palette. In that article, we taught you how to properly taste whiskey so that you could find your very own best American whiskey! In this article we’re going to take some time to talk about the different styles of American whiskey prevalent out there today. This way you can identify what type of whiskey you want to explore first . What Is That You Are Tasting in Your Glass? Whiskey, just like all good craft alcohols has many complex tastes and aroma’s. If you have read Part 1 of the series then you already know this. The art of tasting whiskey is really about being able to pinpoint what an aroma is by remembering where you smelled it before. In that first article we included a tasting wheel to help refresh your memory and better identify aromas and flavors. Remember, practice makes perfect, so the more you taste the better you will get and the faster you will identify what you do and do not like. Like you need an excuse to drink more Whiskey! Let’s start by breaking down the different styles and what is considered to be typical of each. Of course, each distillery will have their own mash bills (the mix of grains used in the production of whiskey) and unique nuances but, overall certain grains and styles have similarities. Regardless of style though there are a few basic requirements of any American Whiskey. The American Whiskey styles we’re talking about today are all defined as spirits distilled from a fermented mash of grain at 160 proof or less, having the taste, aroma and characteristics generally attributed to whisky, stored at 125 proof or less and bottled at 80 proof or higher. If you are just starting out on your whiskey journey have a read through our Whiskey 101 article before sliding into styles to understand what is in your glass and how it got there. And when you’re done reading this primer feel free to dive in even deeper with our favorite book on American Whiskey. Is Bourbon The Best American Whiskey Style? We’d be remiss to not kick off with the quintessential American whiskey – bourbon! Contrary to popular belief, bourbon does not have to be distilled in Kentucky to carry the name. Generally, bourbon tends to drink sweeter than the other American whiskey styles. This often makes it a good starting point for whiskey newbies since that sweetness can help tamper the high abv burn a bit. With all whiskies, including bourbon, what makes up the remainder of the mash bill can make a big impact on the finished product. 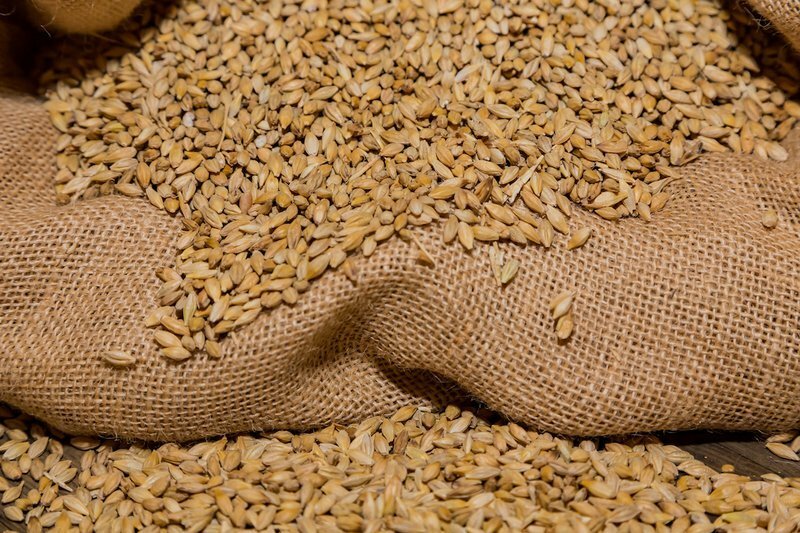 Malted barley is pretty much always included since the enzymes are helpful in the production process and either rye or wheat are included as the flavoring grains. 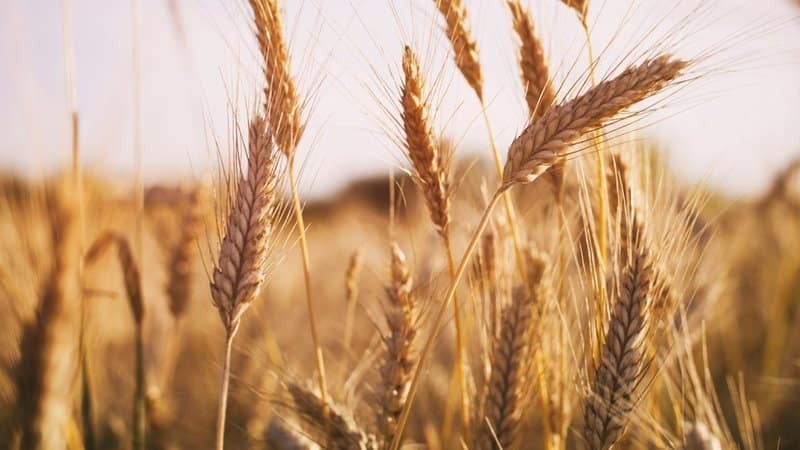 Wheated Bourbons – bourbons with wheat as the primary flavoring grain. High Rye Bourbons – bourbons with 18% or more rye in the mash bill. Rye lends a nice spicy, peppery note whereas wheat offers a bit more of a neutral flavoring profile to let the corn really shine through with maybe just a hint of nuttiness. Bourbon made with 100% corn will a big punch of sweet, caramel notes. Is Tennessee Whiskey a Bourbon? While bourbon can be made anywhere in the United States as long as the technical specifications are followed there is one unique style of bourbon referred to as Tennessee Whiskey. While it is technically bourbon it is a bit unique due to the added step of the Lincoln County Process. The Lincoln County Process is the process of filtering a finished whisky through sugar-maple charcoal. Since Tennessee whiskey meets all the criteria of a bourbon, one can expect similar flavors. However, the Lincoln County Process, like any filtration, mellows the whiskey out. So these can be a bit more smooth but can also have a little less nuance or complexity compared to bourbons that aren’t put through this additional step. Ok, So Then Is All Corn Whiskey Bourbon? Nope. But I can see why you might think so. Corn whiskey has its own requirements that make it pretty distinct from Bourbon. A key differences is the barrel aging process, corn whiskey does not need to be barrel aged at all and if it is aged this must be done in used or new uncharred oak barrels. Corn Whiskey: at least 80% corn mash bill and can NOT be aged in new, charred oak. If a corn whiskey with an 80% or higher corn mash bill was aged in new charred oak barrels it would not be corn whiskey it would be bourbon. In corn whiskey the flavor of the corn is really upfront as it doesn’t have to compete with flavors from a new charred barrel. 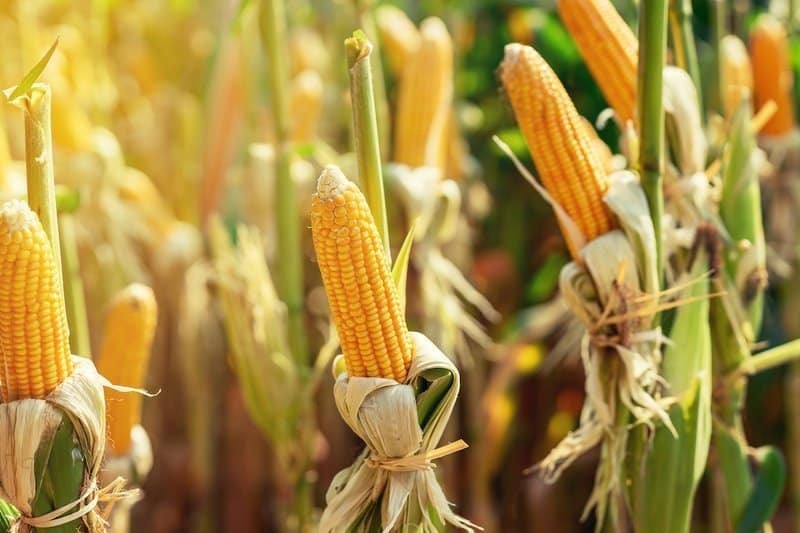 Expect a sweet taste from the corn. Some describe it as almost syrupy and corn whiskey tends to have a bit of a bad wrap, but the craft revolution is starting to create some elevated, interesting corn whiskies. Is Wheat Whiskey The Best American Whiskey Style? 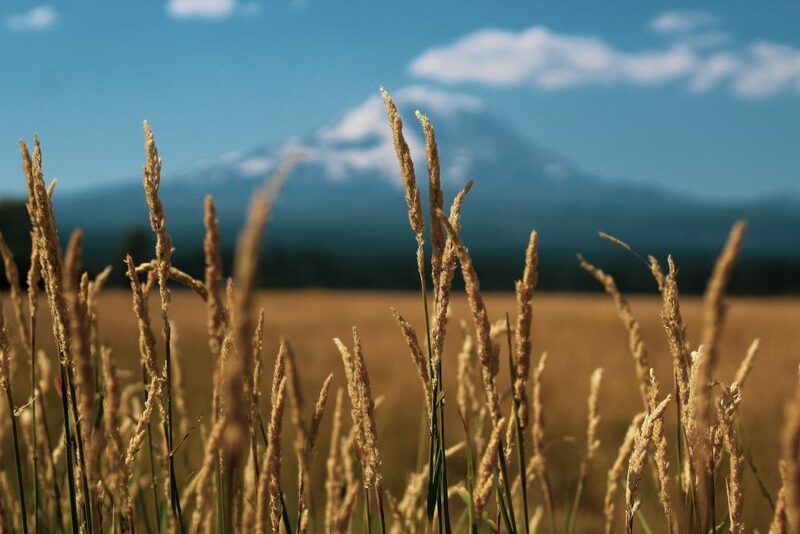 Ah, the American amber waves of grain…wheat. Wheat whiskey tends to be on the lighter side with a bit of a nutty or cereal-like profile and a touch of sweetness. Remember that honey wheat bread your mom used to buy as a kid (no, just me?)? Wheat whiskies always bring me back to that memory a bit. Are you starting to see a trend? You guessed it, a wheat whiskey must have a mash bill of at least 51% wheat. As with all whiskies the finished product is influenced by which grains are used for the balance of the mash bill but this is usually a good choice for first time sippers since wheat is bit more neutral in flavor. Is Malt Whiskey The Best American Whiskey Style? When one reads about Malt Whiskey what usually comes to mind is single malt scotch. However, malt whiskey is not a whiskey of origin. To be called a malt whiskey the mash bill must be predominantly malted barley. If it is made of another malted grain then it can not simply be called a malt whiskey and must specify the grain that is malted on the label. Malt Whiskey: At least 51% malted barley and aged in charred new oak. Rye Malt Whiskey: At least 51% malted rye and aged in charred new oak. The flavor profile you can expect from a malt whiskey is a slightly sweet caramel sugar profile. It tends to have wood and leather nuances and a characteristic back of the throat bite. Is Rye Whiskey The Best American Whiskey Style? Rye Whiskey is, as you have probably guessed, whiskey made with a mash bill that is mostly rye. Rye whiskeys typically have a spicy, peppery flavor profile. Rye is quite a distinctive grain and as far as whiskies go it can be pretty polarizing. People either love it or hate it due to that spicy characteristic. Rye Whiskey: At least 51% rye and aged in charred new oak. To ease your way in, you might want to start with a rye that does indeed only have the minimum of 51% rye and if you like it, work your way up to those that have a higher rye content. While you may never never progress to sipping the high rye whiskies keep in mind that they make excellent cocktails. Given the bolder flavors, the whiskey really shines through and can stand up to the often sweeter cocktail ingredients. As you can tell there is a lot that influences the final flavor profiles of whiskies. The length of barrel aging and depth of char certainly plays a big role, but an even bigger part of the unique final flavor is the mash bill. “Straight Whiskey” – any of the whiskies above can be called straight as long as they are stored in the required vessel for that style for 2 years or more. Even within the specific styles there can be a broad range given the fact that there is 49% of the mash bill the distiller can play with however he or she chooses. That’s almost half the recipe up for flavor experimentation! The best way to discover your very own best American whiskey is to start sipping. 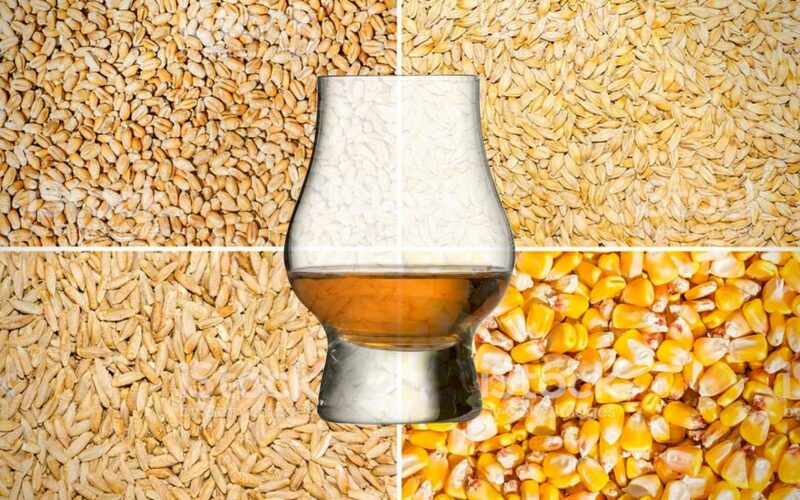 Pick a style and either sip your way through it or perhaps get a pure whiskey (100% of the designated grain) from each style to first understand the influence each grain lends to the final product. When you discover a favorite (or 10!) please share it with us so the rest of the Tippler Nation can follow along and try it as well. Happy exploring!